The long-awaited new independent DevilishGames title announces its release date on Steam with a new trailer. The game will be available from September 26th in Windows and Mac versions at a price of $9.99, although during the first days it will have a 10% discount. 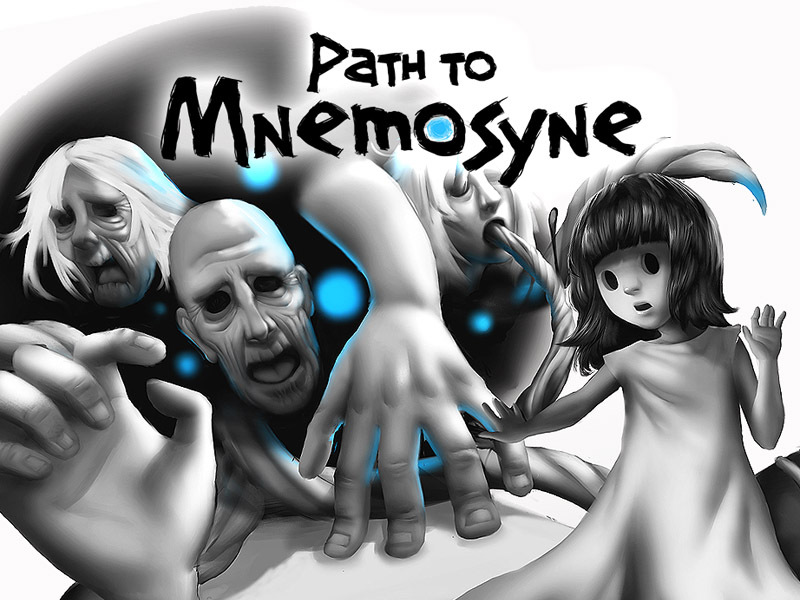 After being exhibited at multiple festivals such as Indie Prize of Casual Connect Europe, MomoCon Indie Game Awards (USA), BIG Festival (Brazil) or A MAZE Berlin, and receiving very positive feedback from the public and press, the DevilishGames studio has decided to make to coincide the launch of Path to Mnemosyne with the company’s 20th anniversary celebration of video game development. Path to Mnemosyne is a hypnotic adventure. It uses the stunning technique of infinite zoom to immerse the player in a journey through his mind in the quest for lost memories. Path to Mnemosyne’s mysterious story, minimalist narrative, disturbing graphics, and sound ensure a bizarre and memorable experience for the user. After the initial launch on Steam, the company also plans to bring the game to PS4, Switch and Xbox One thanks to the agreement announced a few months ago with publisher Hidden Trap.